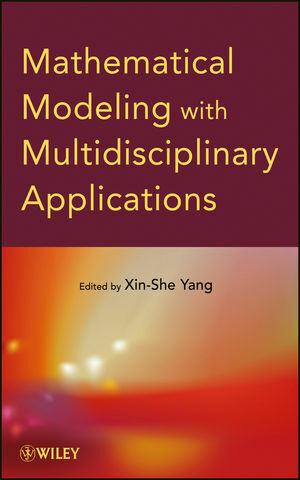 Mathematical Modeling with Multidisciplinary Applications is an excellent book for courses on mathematical modeling and applied mathematics at the upper-undergraduate and graduate levels. 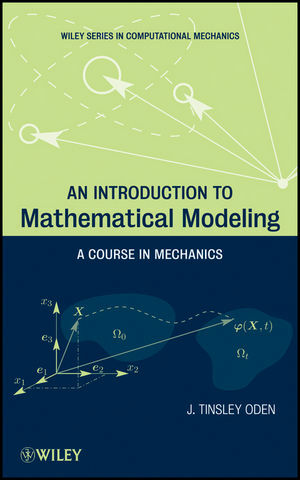 The book also serves as a valuable reference for research scientists, mathematicians, and engineers who would like to develop further insights into essential mathematical tools. XIN-SHE YANG, PhD, is Senior Research Scientist in the Department of Mathematical and Scientific Computing at the National Physical Laboratory in the United Kingdom, Reader in Modeling and Optimization at Middlesex University, UK, and Adjunct Professor at Reykjavik University, Iceland. He is Editor-in-Chief of the International Journal of Mathematical Modelling and Numerical Optimisation, a member of both the Society for Industrial and Applied Mathematics and the British Computer Society, a Fellow of The Royal Institution of Great Britain, and author of seven additional books and over 100 journal articles.